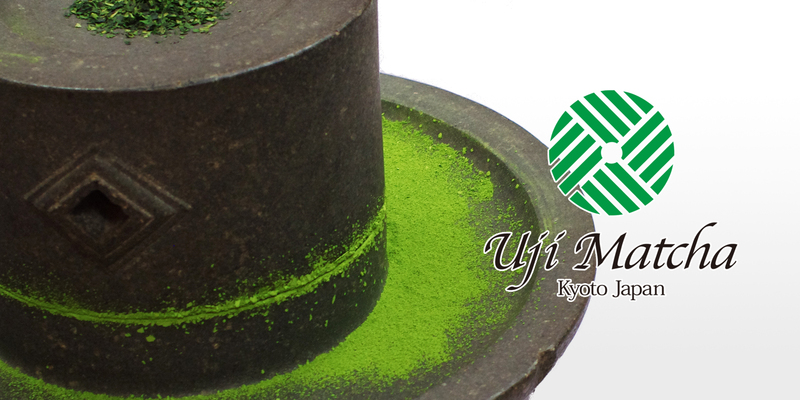 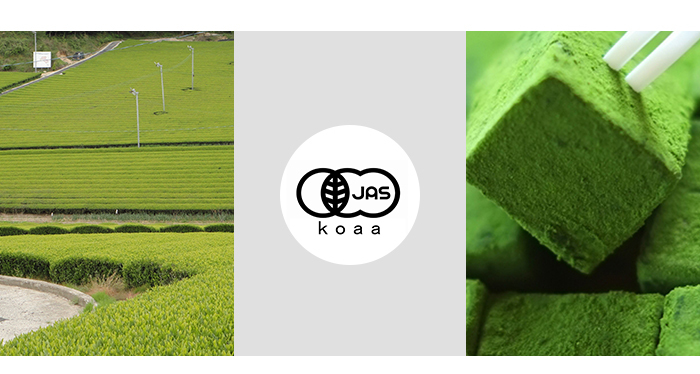 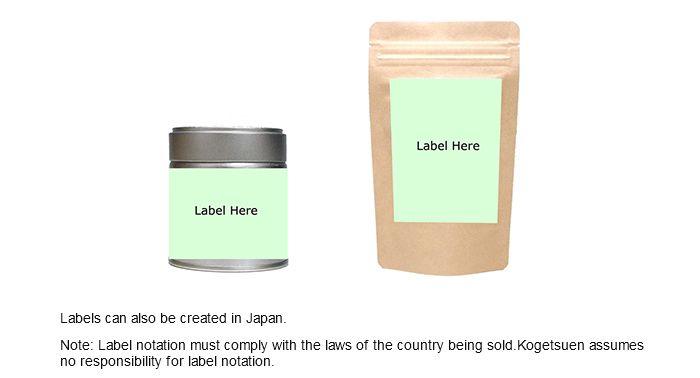 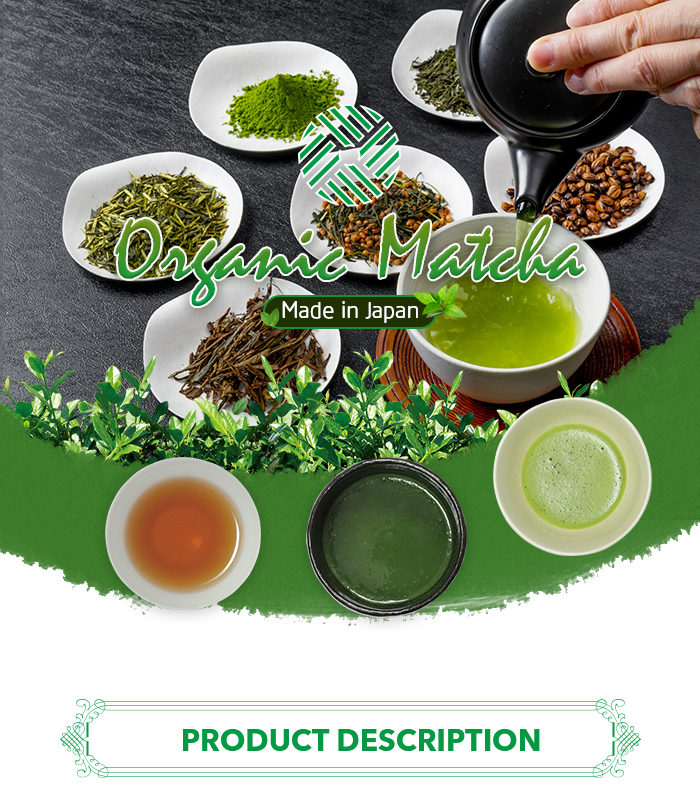 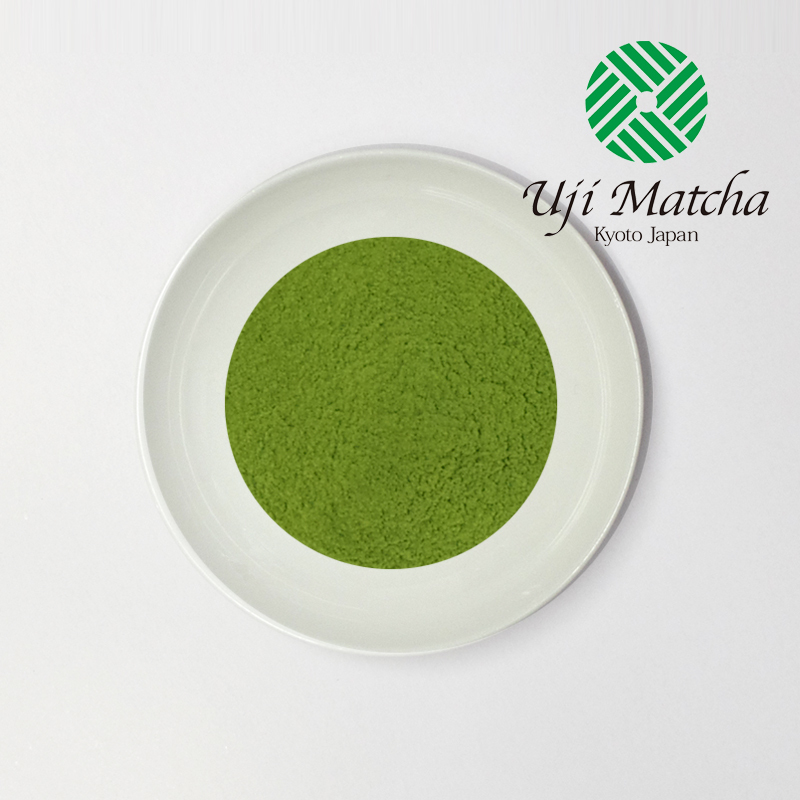 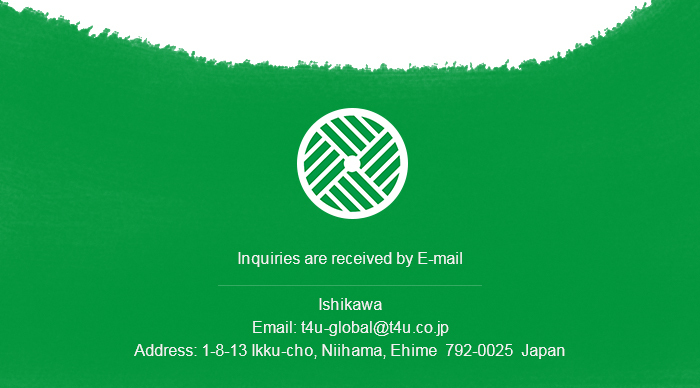 Product Name Uji Matcha "Toko-Gaki"
2. 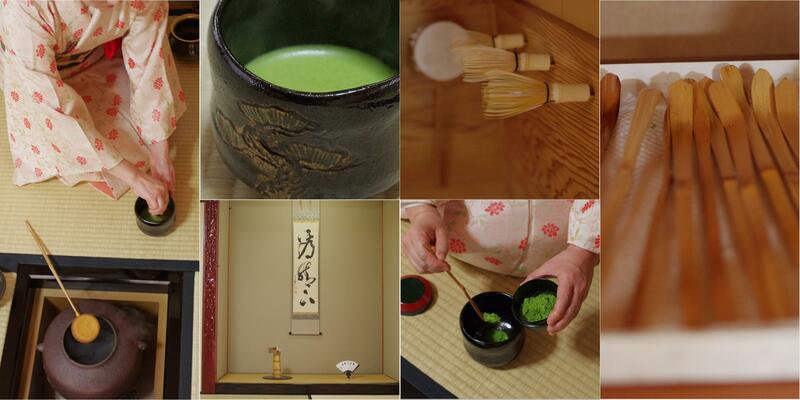 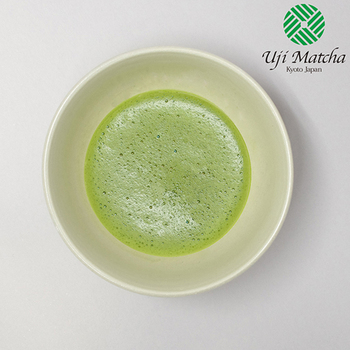 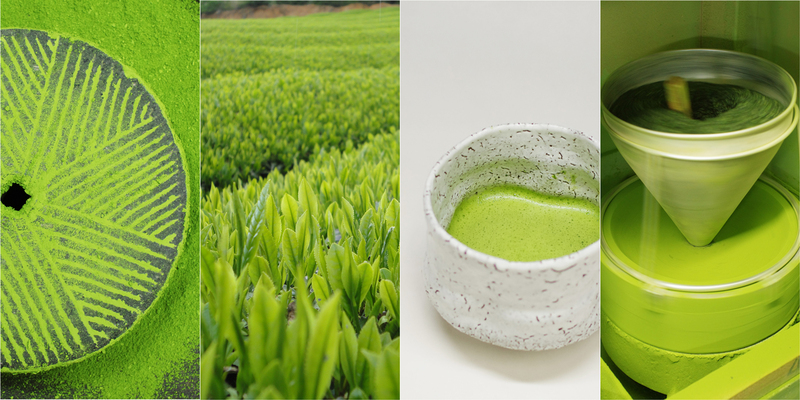 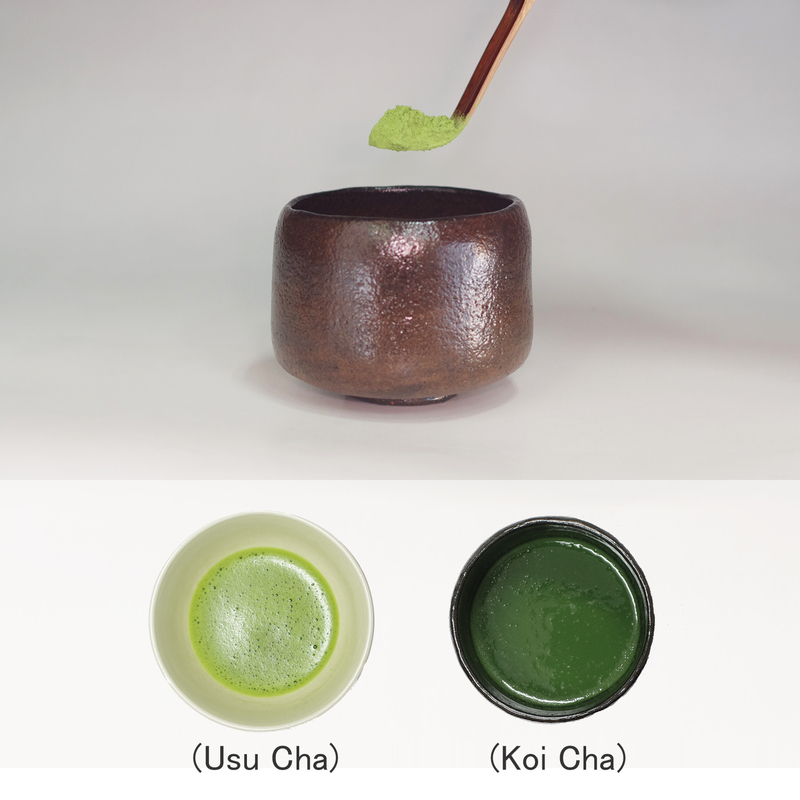 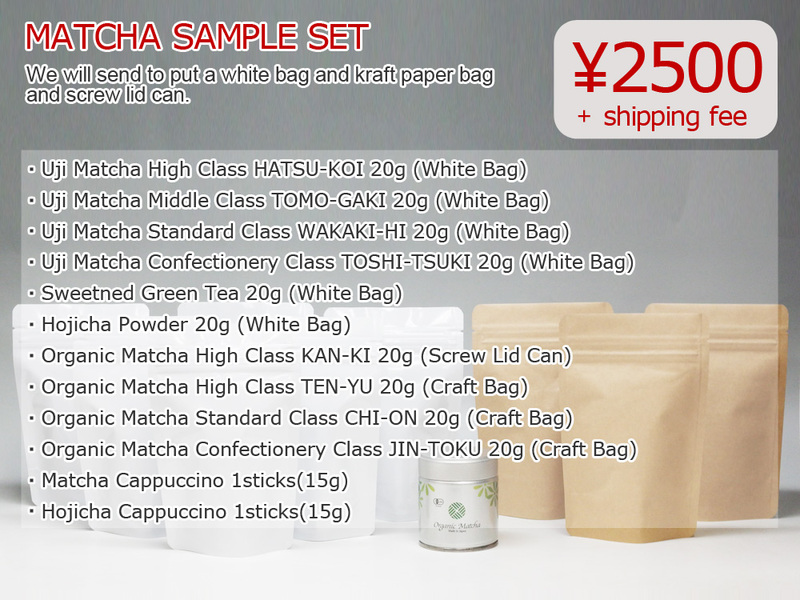 This is a ceremonial grade luxury matcha that you can drink as Usucha. 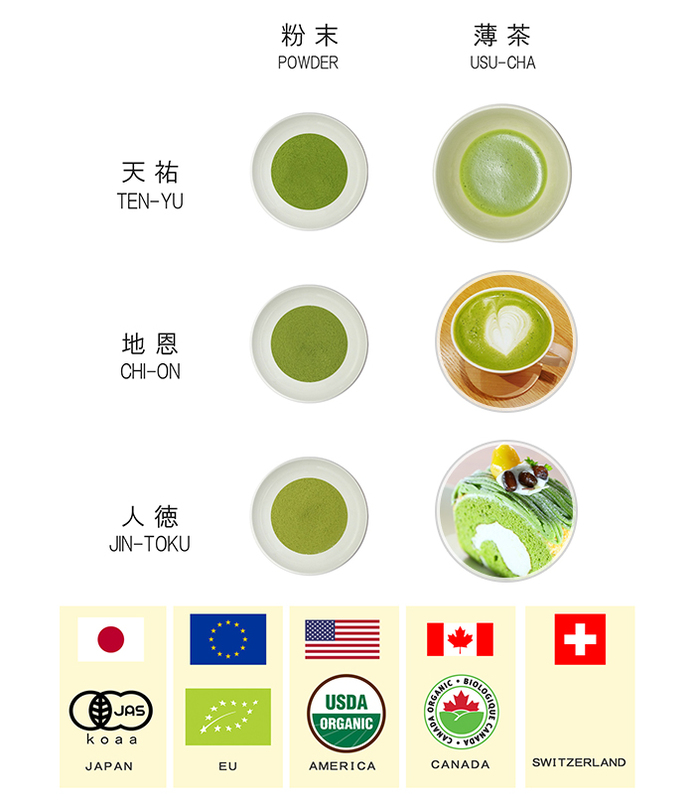 This is the finest matcha of ceremonial grade.